The Immortal Truth releases in 2 days! Are you excited? I'm excited! 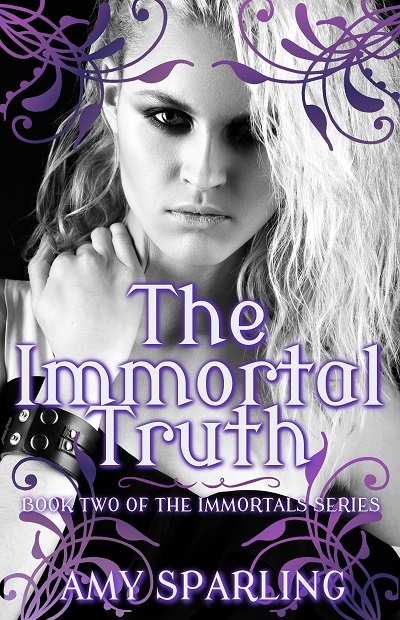 With the release of a new book, I also get to share the cover for the third and final book in this series. Are you ready? 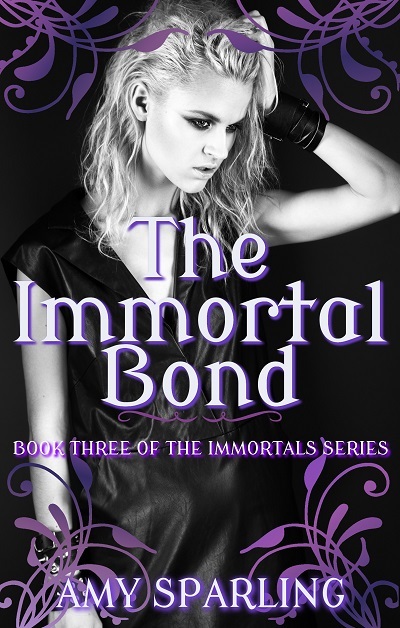 You can add The Immortal Bond to Goodreads here.